Winter is here and Christmas is right around the corner! I know it is a little late but I have been wanting to share some of my absolute fav winter outfits and other winter essentials. Of all the seasons, winter has always been my top pick! I love the hustle and bustle and of course the cold weather (but I live in Austin, so cold kind of doesn't exist!) Christmas is truly the best holiday in the history of the world! The giving, the joy, the festivity and (of course...the true meaning of Christmas) Jesus's birth! My first essential winter outfit is for those girlies who will wear a dress no matter what the weather is outside! Plaid is a true WINTER ESSENTIAL! This dress in particular has that perfect winter plaid look! I paired it with converse to keep it casual, but you can easily dress it up with booties or simple flats. A denim jacket goes with anything and adds a little bit extra to your outfit! I put a gold necklace with this dress to just fancy it up just a tad. This next outfit is cozy and totally adorable! It is completely essential to own a big scarf and long sweater in the winter, and together, they are the perfect match! The neutral colors of the sweater, jeans, shirt, and boots really make the plaid scarf pop! Personally, I am obsessed with layering! Layering is the perfect thing for the winter. It keeps you warm and looks super sophisticated. This final outfit is perfect for a Christmas party or just strolling downtown looking at Christmas lights! The fur vest gives it a warm, festive feeling and ties this outfit together! These are just three outfits that are totally essential for me in the winter, but now you take them and make them your own! Add your own twist to them making them your personal style! Sometimes the right outfit essentials help you get started feeling good on the inside and out! 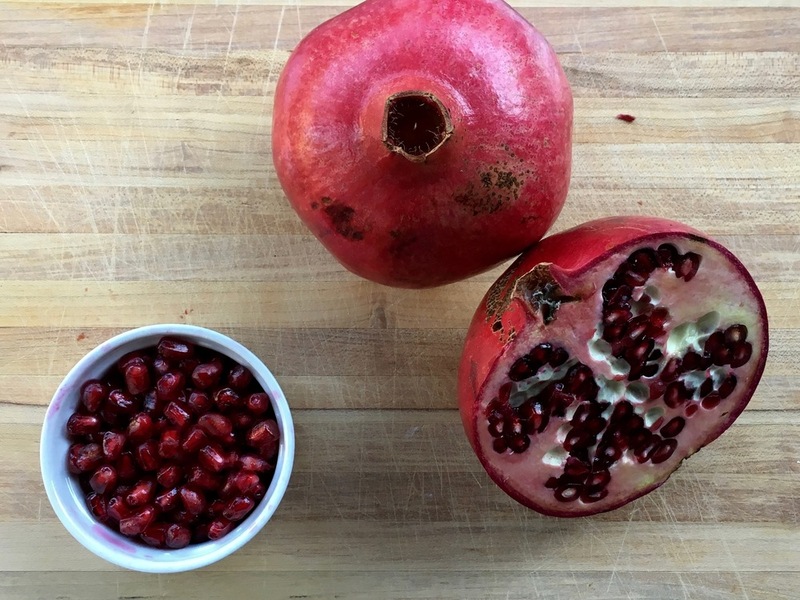 Another winter essential is fruit (but really... it is essential to everyday life!) Fruit is my favorite thing in the world! These are two of my favorite winter fruits! These final winter essentials are perfect for a last minute Secret Santa gift or just fun things to have around the house! Winter candles, seasonal colored nail polish, festive mugs, as well as holiday cookie cutters. These outfits, fruits and other essentials are my favorite things to have during this wonderful season! Have fun with the outfits and build off of mine! Give them your own personal umph! The fruits are a wonderful treat that will get you really feeling good on the inside and out! Finally, the cookie cutters, nail polish, mug and candles are just little extra essentials to get you in that Christmas spirt! What does it mean to be truly beautiful inside and out?